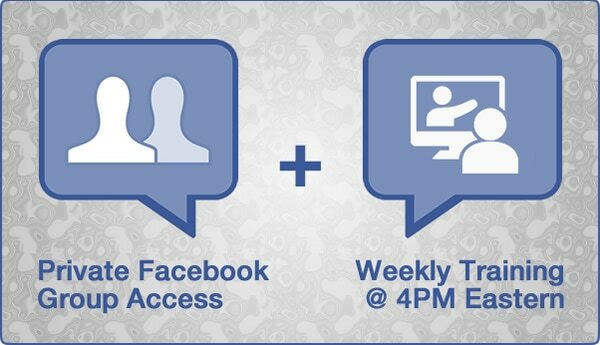 Thanks for signing up for our LIVE Facebook Training for Realtors. Can't wait and rather learn right now? Get 52 Weeks of Training -- all FRESH from 2018 -- INSTANTLY. 30+ Video Ads for Facebook (watermarks removed for members) + 4 New Videos Added Each Month!